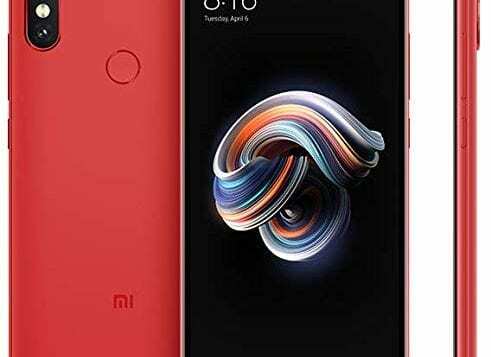 Xiaomi has announced ‘I love Mi’ sale on Mi.com and Flipkart which offers discounts on five smartphones from the company, including the flagship, Poco F1. The offer period will only last for 3 days till February 13. Buyers can also enjoy special offers on Flipkart wherein they can avail cashback offers. This offer comes just on time of Valentine’s Day, making it one of the best gift you can give to your loved ones. Aditionally, Poco F1 buyers can avail INR 2,000 cashback on 6GB+64GB and 6GB+128GB vatiants and INR 3,000 cashback on 6GB+64GB variant upon exchange of older Xioaomi devices. 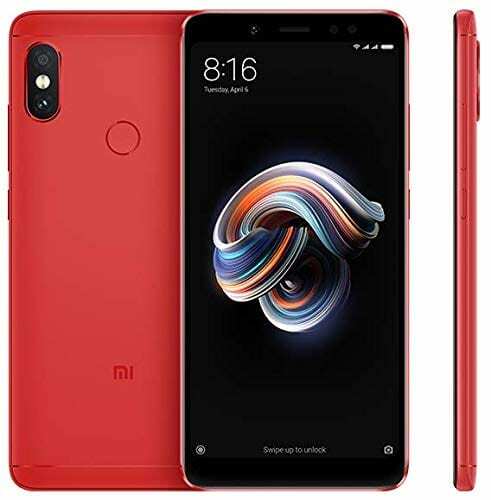 Also, Redmi Y2 buyers can avail INR 1,000 cashnback upon exchange of older Xioaomi devices. 12MP+5MP rear camera with Sony IMX486 and Samsung S5K5E8 sensors, f/1.9, 1.4 microns Pixel Size and f/2.2, real-time portrait preview, AI portrait selfie, AI beauty, AI beautification, and AI scene recognition that can identify 12 categories.